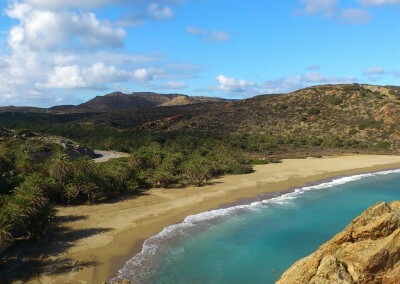 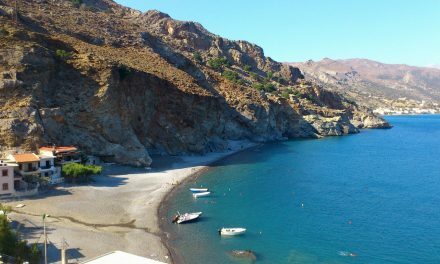 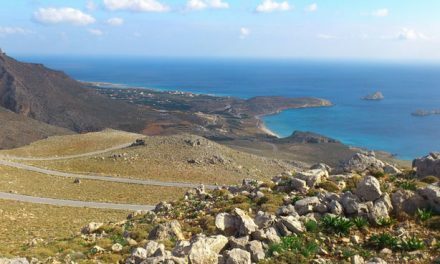 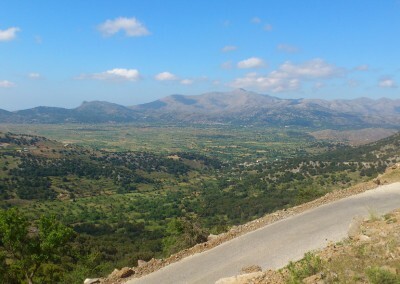 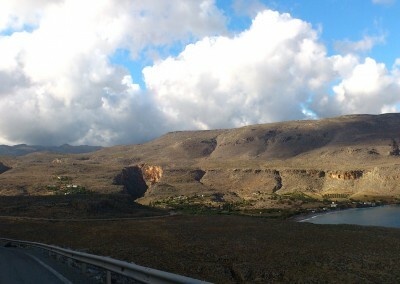 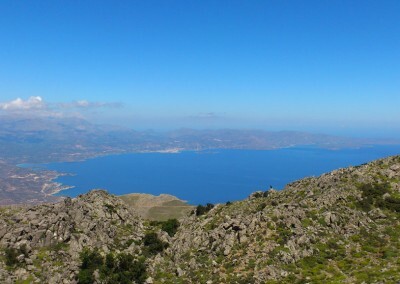 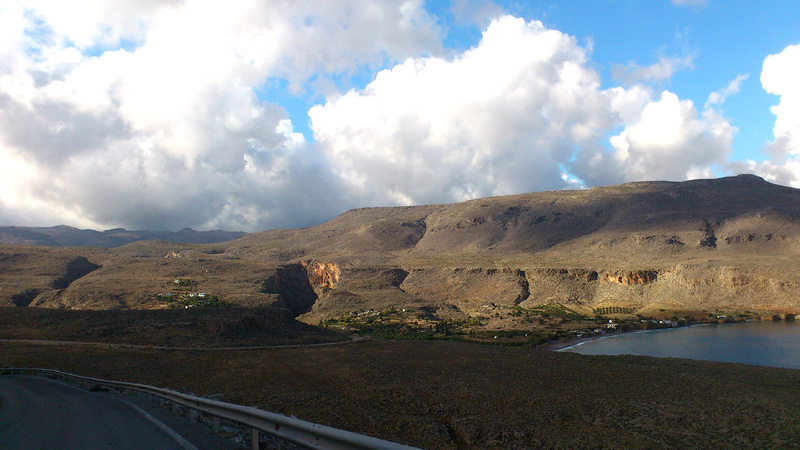 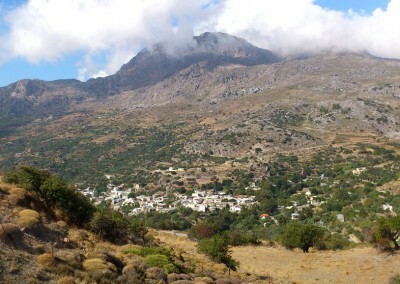 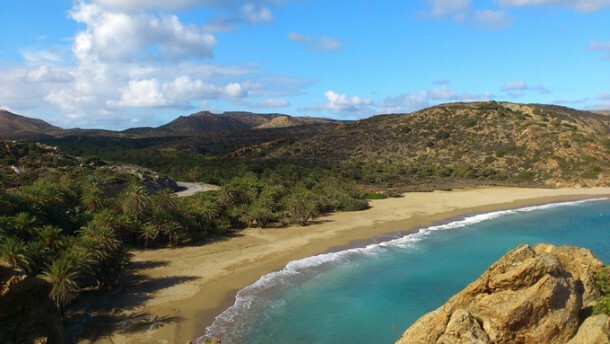 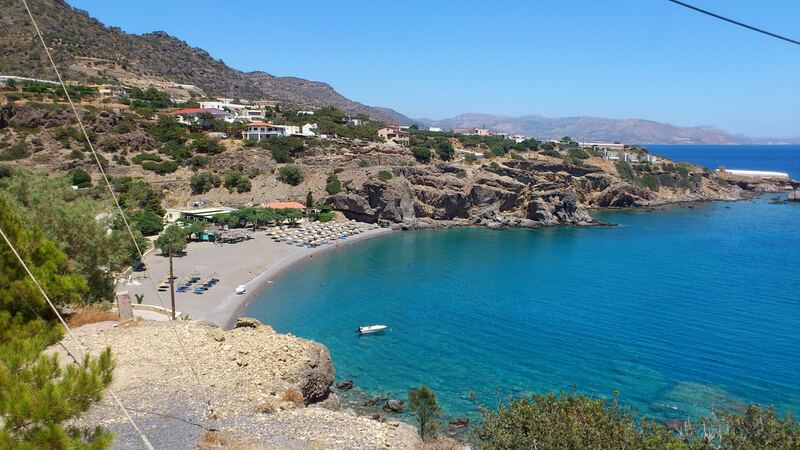 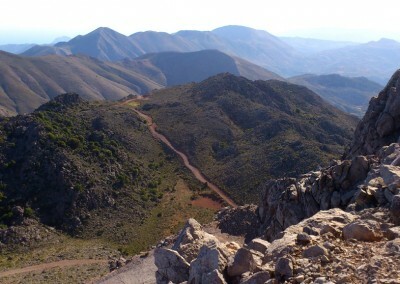 Lasithi is the easternmost regional unit of Crete, covering about 1800 m2 and has a population of around 76000, the lowest population density of the four regions of Crete. 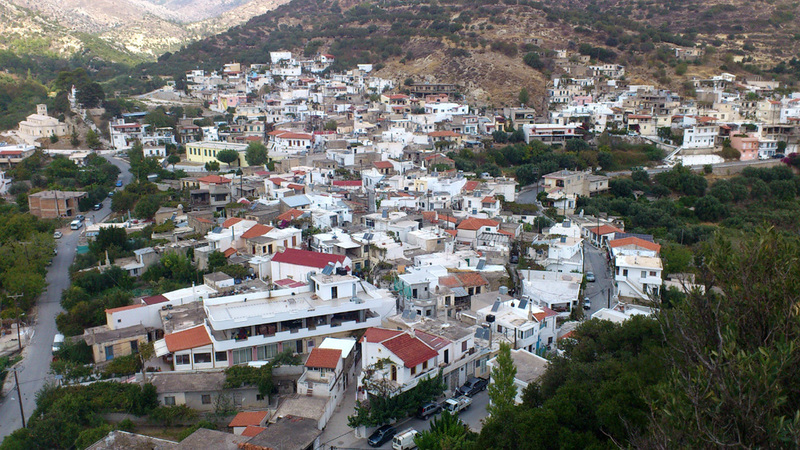 Half of the population lives in one of the three major towns: Agios Nikólaos (the capital), Sitía and Ierapetra. 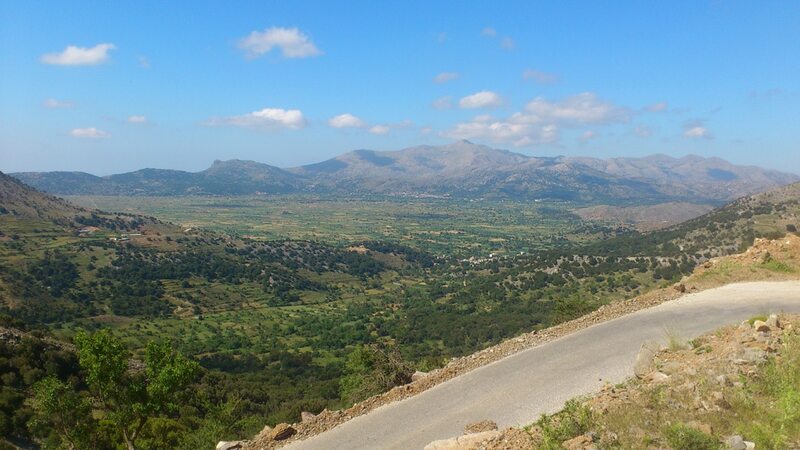 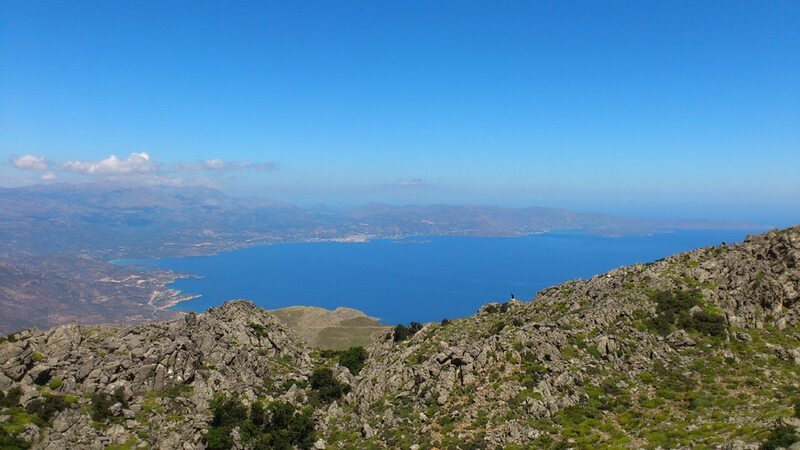 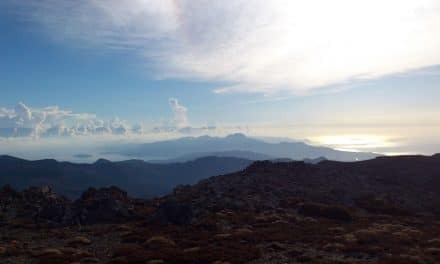 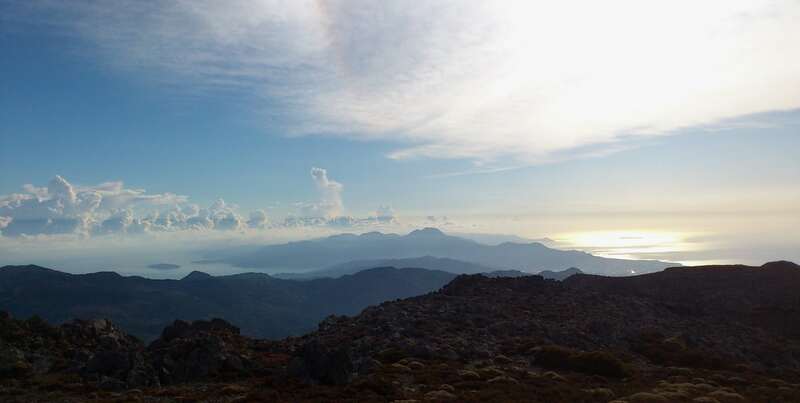 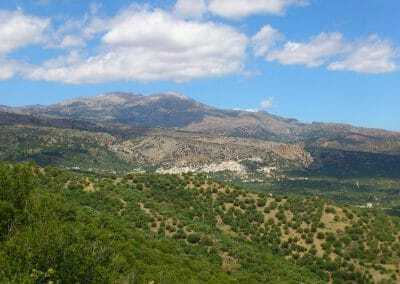 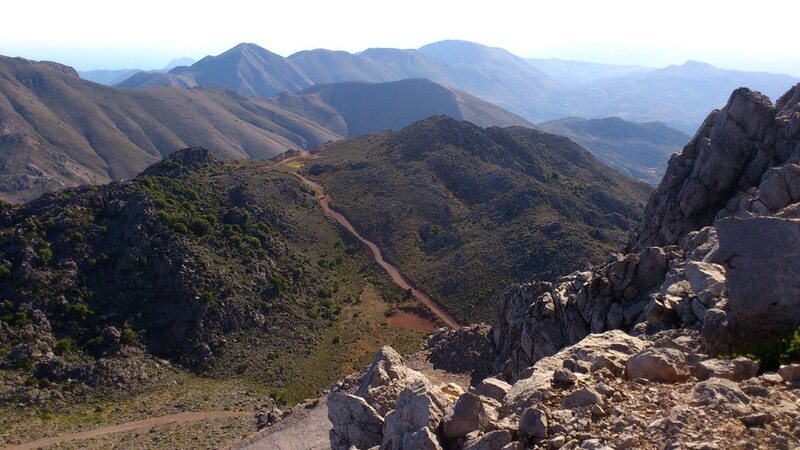 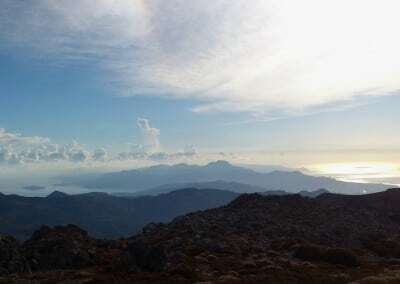 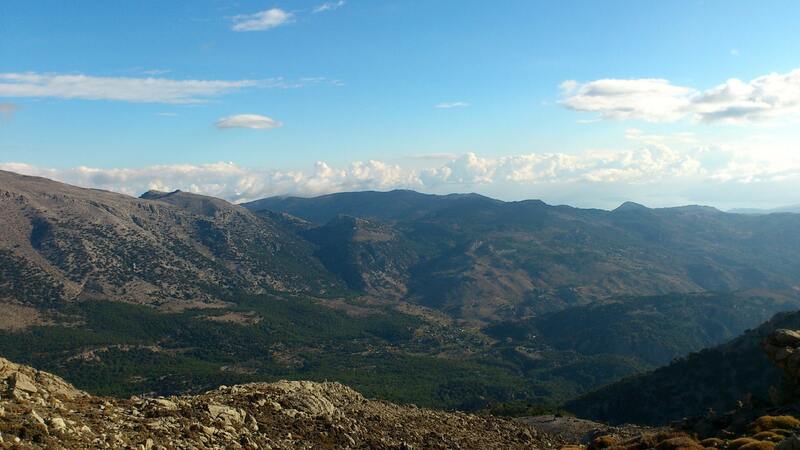 Lasithi has imposing mountains, impressive, beautiful, picturesque, stunning nature, interesting archeological settlements from different periods, and the most amazing views you can imagine. 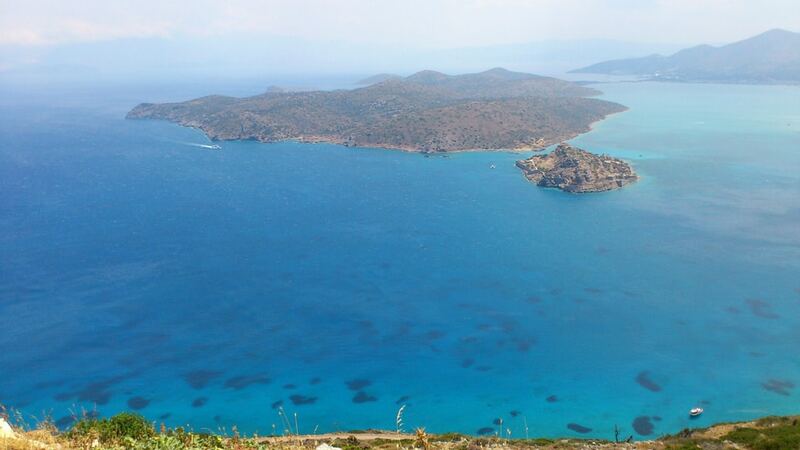 It is a whole world packed into one region! 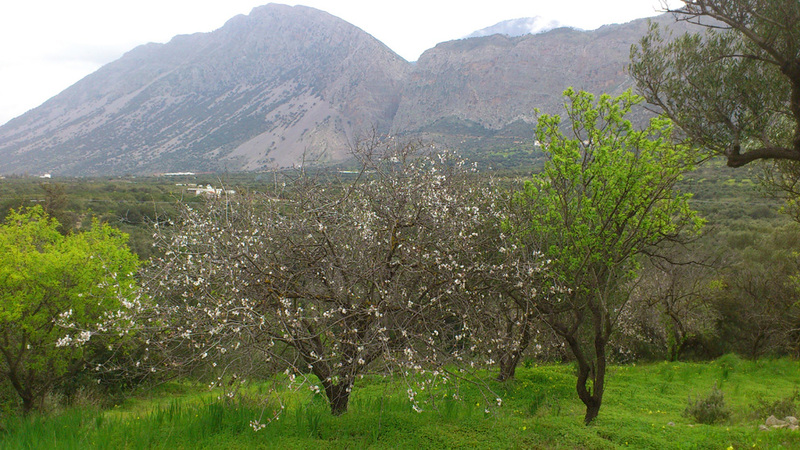 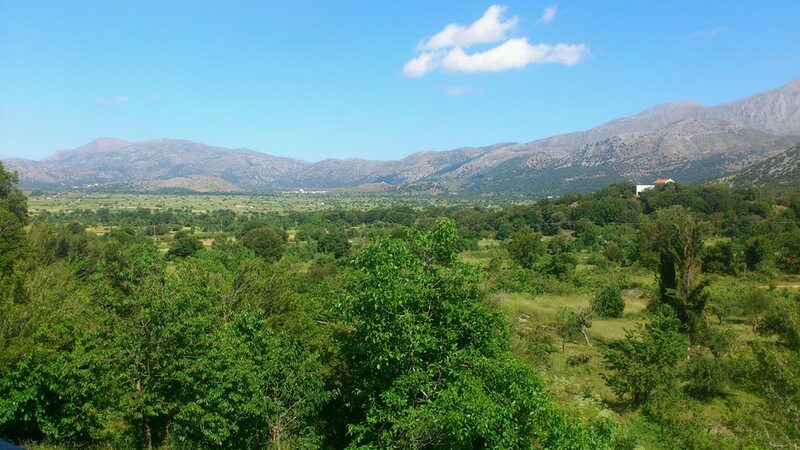 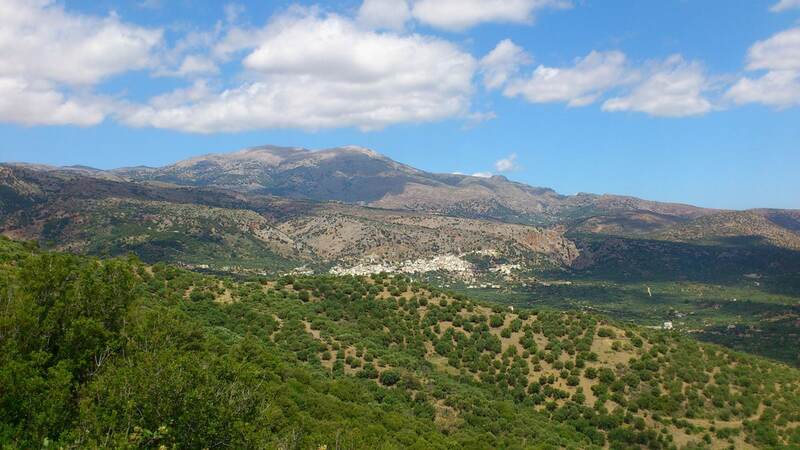 The name Lasithi probably comes from the ancient Greek word “Lasios” meaning lush, verdant, dense, hairy (as on leaves), fertile, as a large part of the area used to be covered by dense woods. 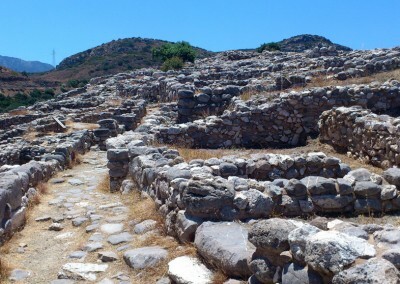 Another theory is that it comes from the town of Sitía, which the Venetians called ‘La Sitti’. 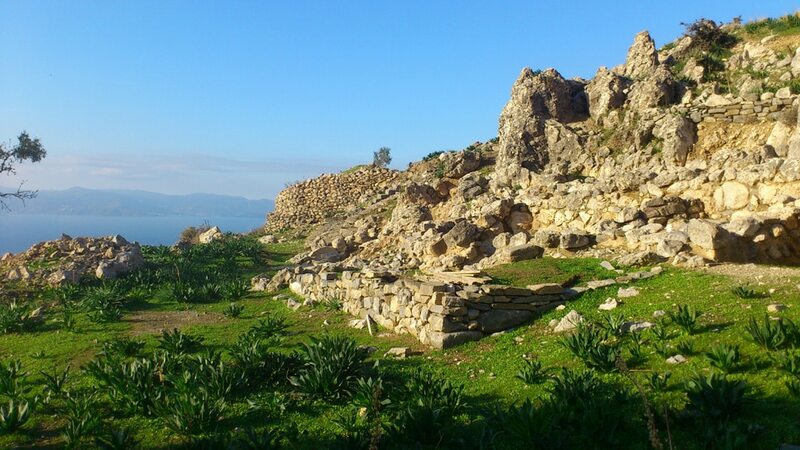 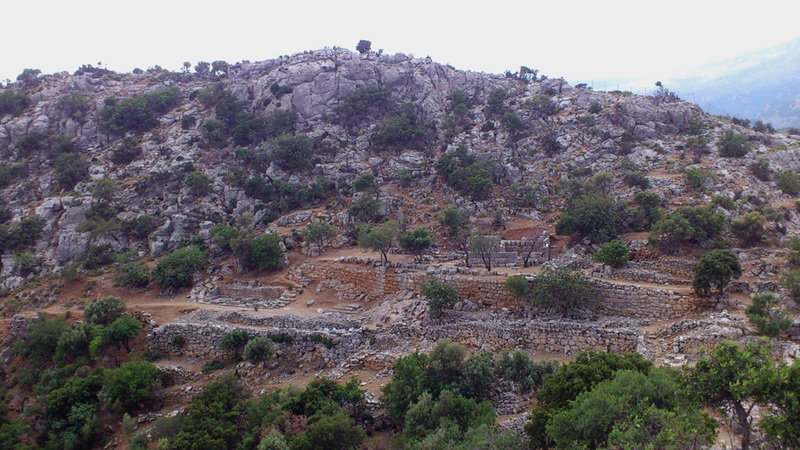 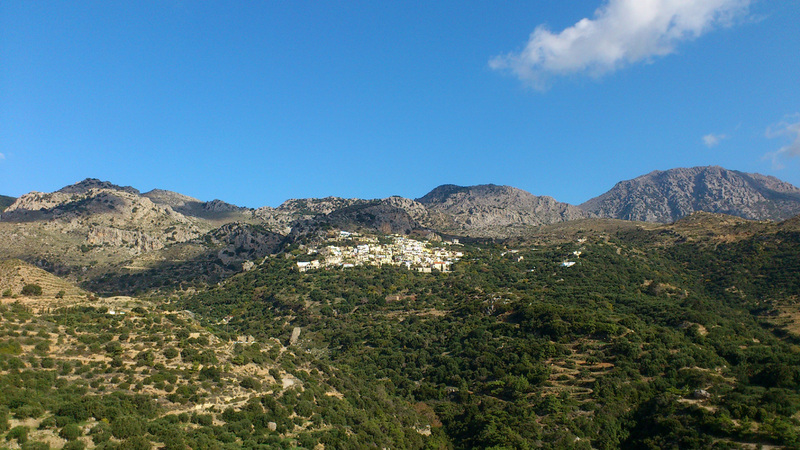 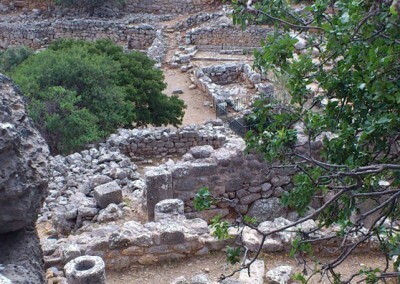 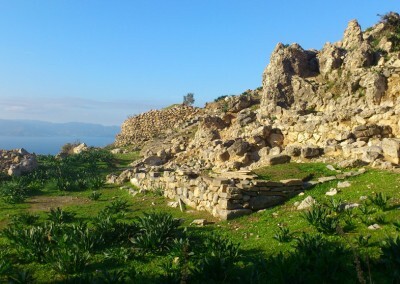 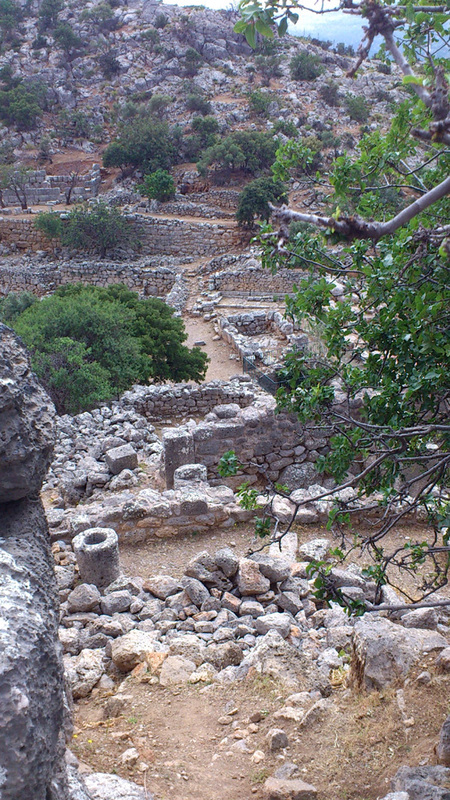 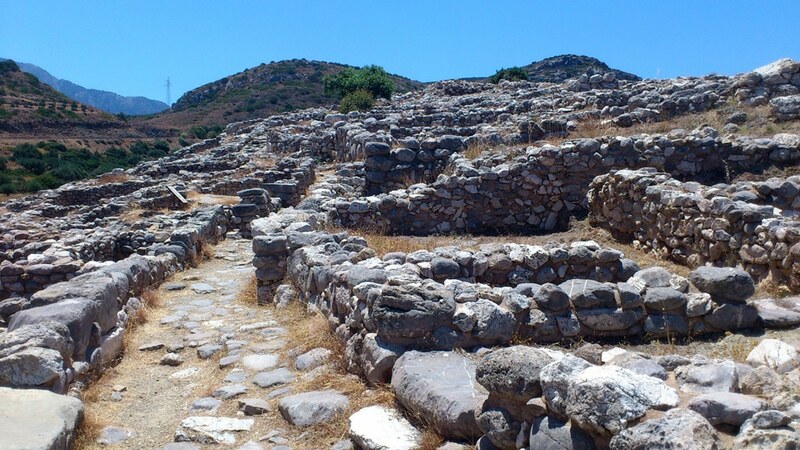 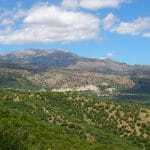 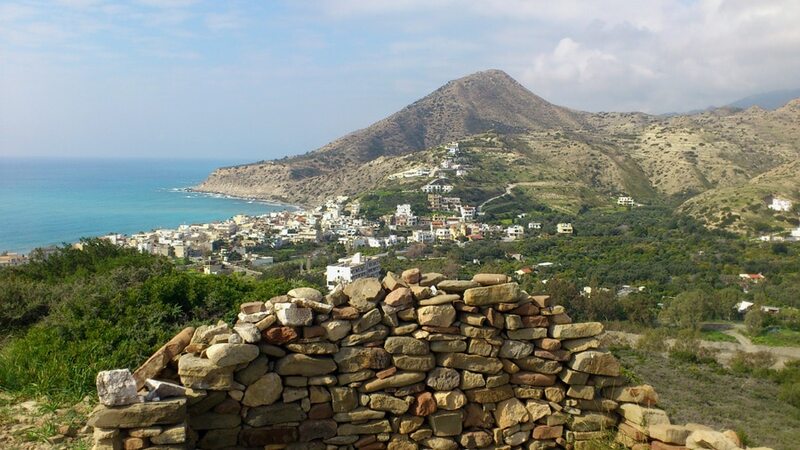 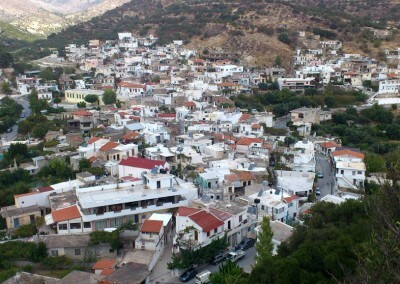 Lasithi is full of archeological settlements from different periods. 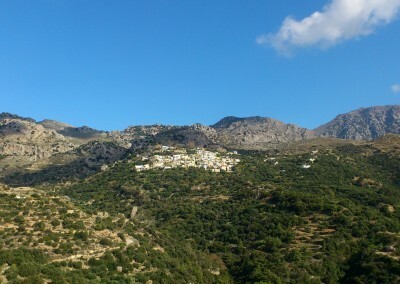 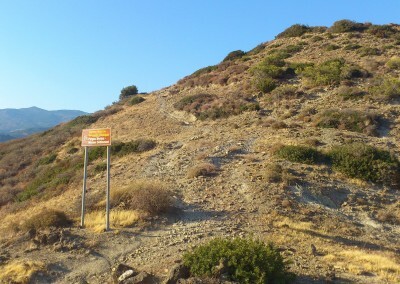 Minoan, like Kato Zakros, Gournia, Pyrgos and Fourno Korifi. 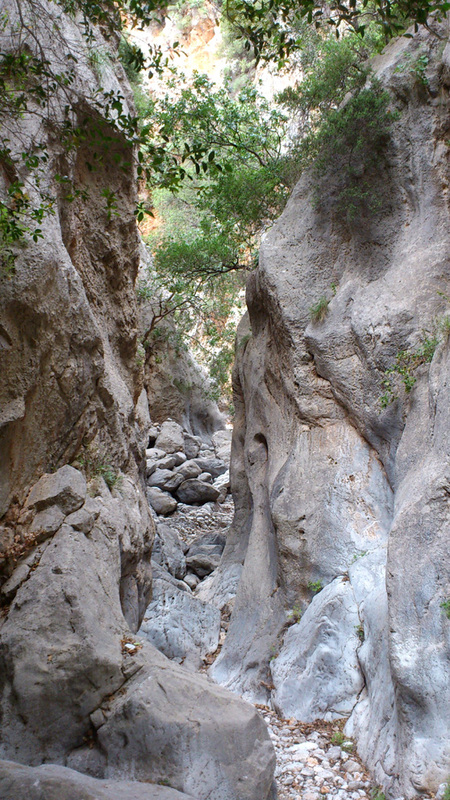 Dorian, like Lato, and Archaic, like Azoria. 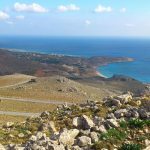 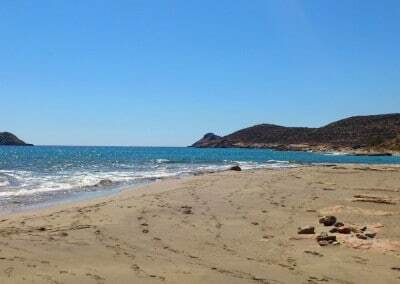 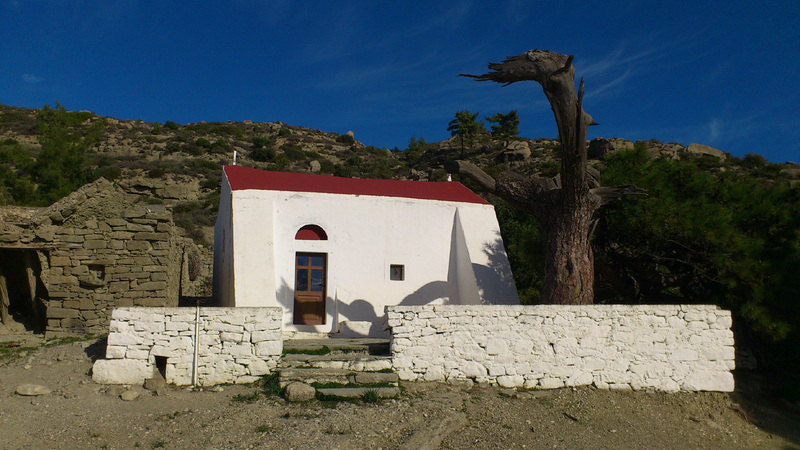 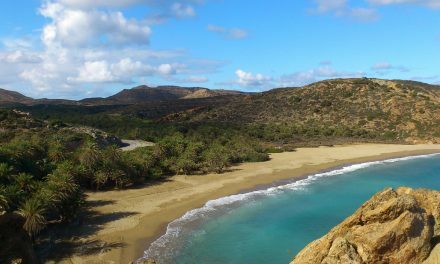 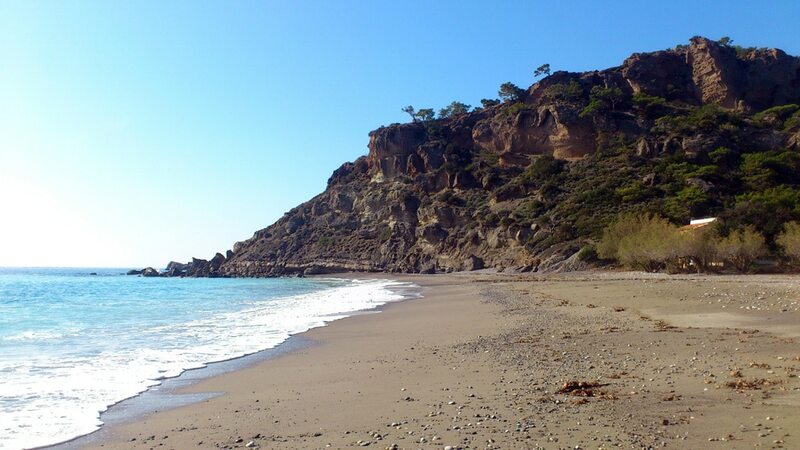 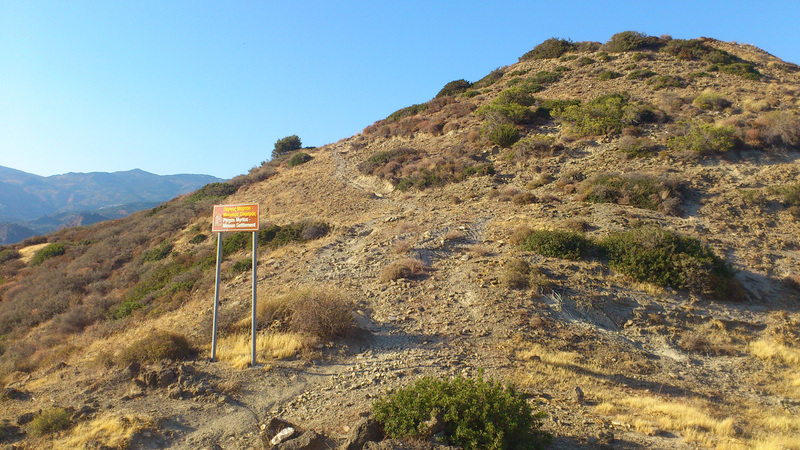 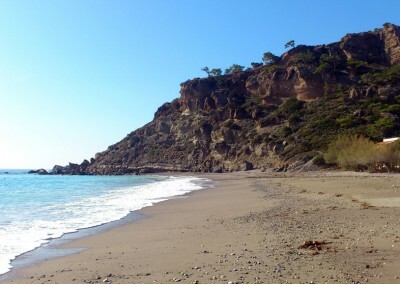 And here in Lasithi you can often visit these places without masses of tourists walking around at the same time; especially in spring, fall and winter, when it is possible to be the only visitors at a site. 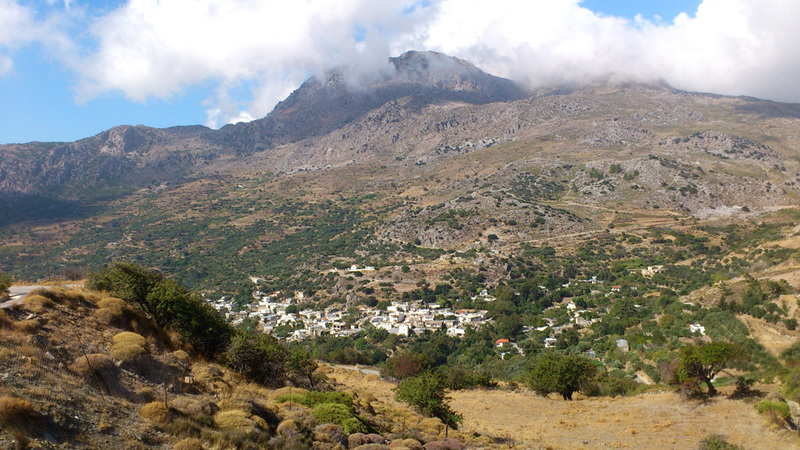 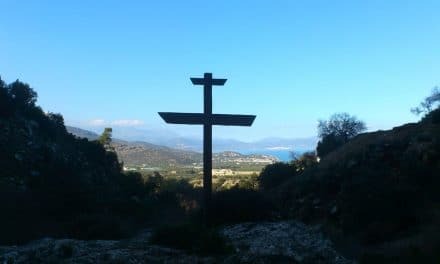 The region is full of traditional (mountain)villages, some more well known and visited by tourists, others almost unknown, where you can walk around and explore, and dive into the real Cretan culture. 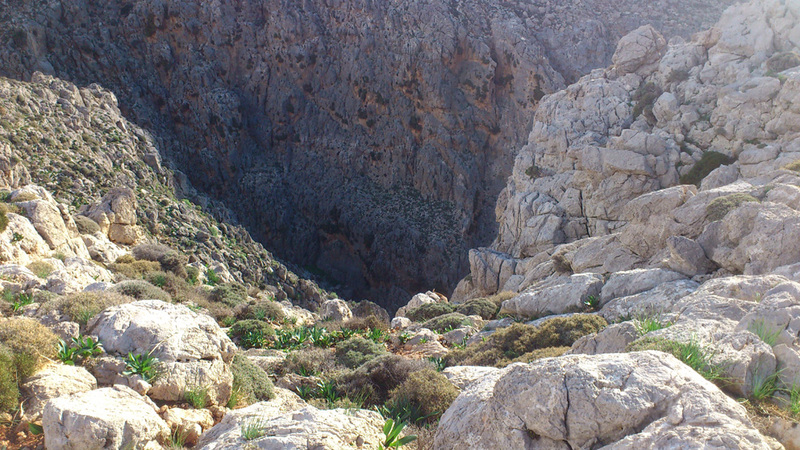 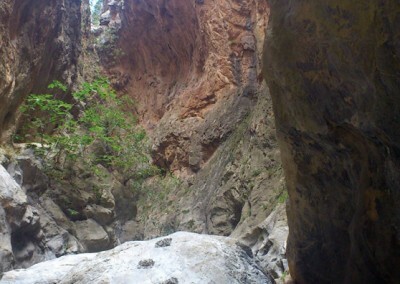 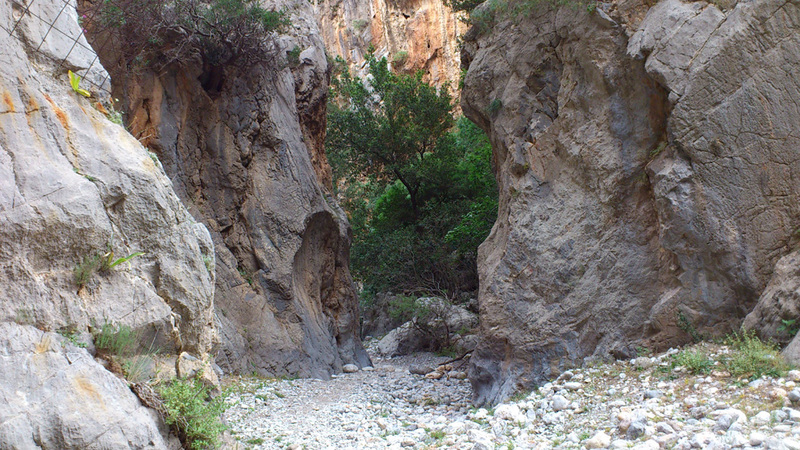 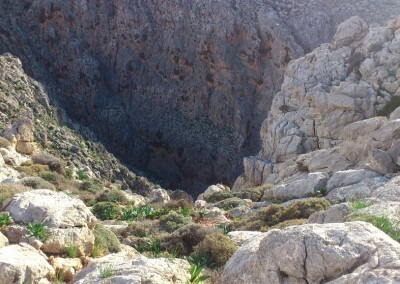 There are many beautiful gorges to explore in Lasithi and here you can still find yourself alone in a gorge. 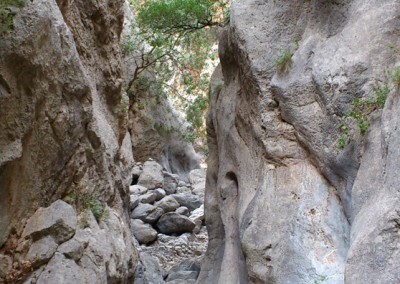 Some are long, some shorter, some very narrow, some more wide. 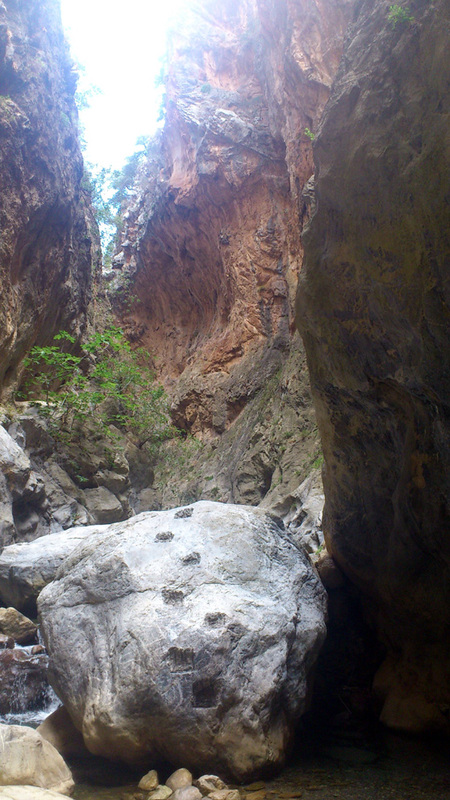 But they are all really beautiful and amazing, and in many of them you can hike or just enjoy the nature and silence.